This hygrometer has backlight and easy to turn on or off. 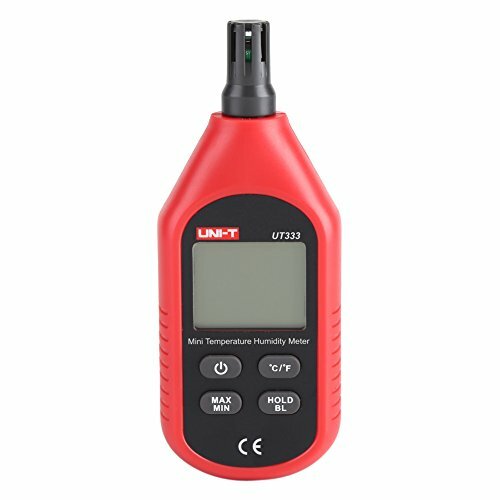 Environmental temperature measurement range :-10~60℃ / 14~140℉ support ℃ / ℉ mode; humidity measurement range: 0~99%RH. Data storage：Support for data hold,no more confuse about data. Energy-saving: this hygrometer has auto power off function. Powered by 3pcs AAA batteries(not included), low consumption.